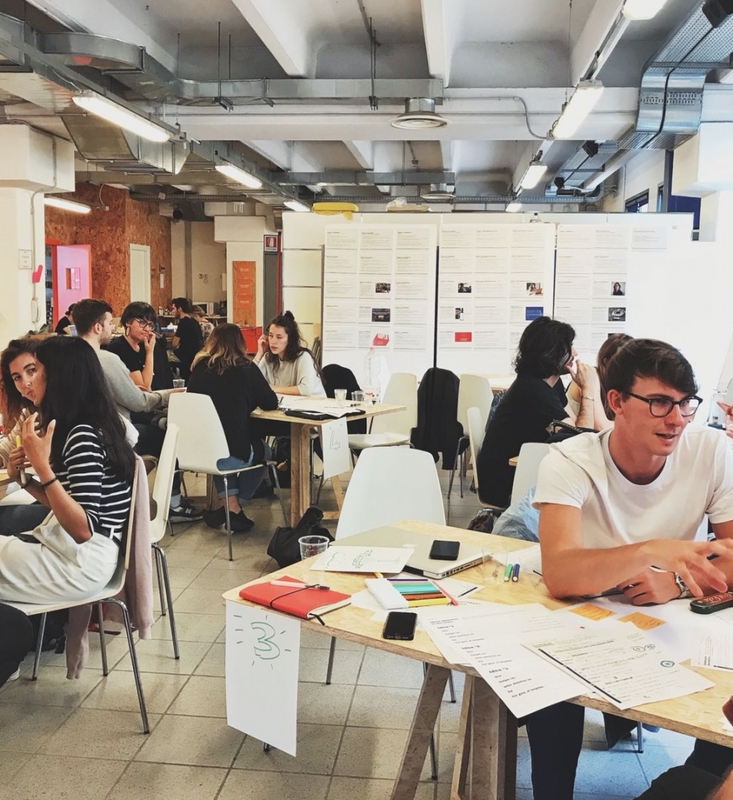 Polifactory is a multidisciplinary, interdepartmental research lab developed by the departments of Design; Mechanical Engineering; and Electronics, Information and Bioengineering from Politecnico Milano. Launched in 2015, Polifactory aims to explore the relationship between design and new digital manufacturing processes, promoting a new culture of making. A place where to investigate the possible future scenarios of advanced manufacture, Polifactory develops research and educational activities related to user and indie innovation; open and distributed production; and urban manufacturing. Polifactory also supports pre-incubation of innovative ideas through the Talents in Residence program.